Casa Mara Dakar is located within close proximity of the Dakar Grand Mosque, the African Renaissance Statue and it is only a 10-minute walk from the beach. From here, guests can enjoy easy access to all that the lively city has to offer. 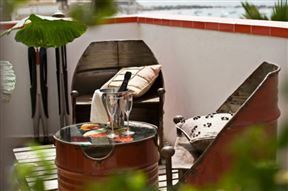 La Maison Abaka offers comfortable accommodation on the coast in Dakar. 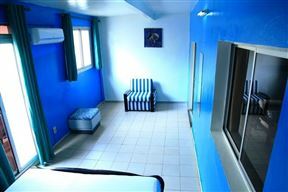 The establishment has a large number of room’s ideal for couples and larger apartment type rooms for families. 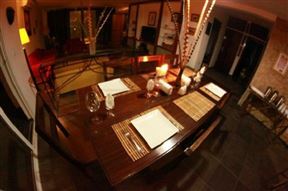 It is the ideal destination for an active family vacation and close to many attractions. 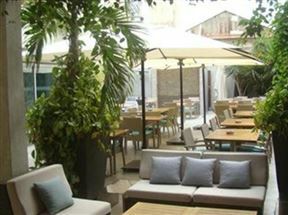 Hotel Farid is situated the south of Dakar near the Harbour in the bustling city centre. This is the ideal destination for those looking for luxurious accommodation just a few km from the beach. Residence Du Plateau, Dakar Best Price Promise! Residence Du Plateau is situated in the centre of Dakar, offering comfortable accommodation in lovely self-catering units.